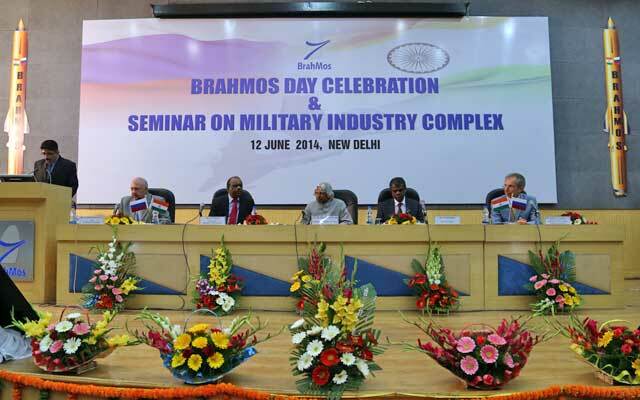 NEW DELHI: Marking 13 glorious years of the incredible journey of BRAHMOS missile replete with spectacular achievements and successes, India-Russia JV BrahMos Aerospace on 12th June commemorated "BrahMos Day" at its New Delhi Headquarters. The grand event also highlighted 16 glorious years of strategic partnership, trust and mutual cooperation between the two great nations, India & Russia, which gave way to the world's best supersonic cruise missile system. Inaugurating the ceremony, His Excellency Dr. APJ Abdul Kalam, former President of India, said: "BRAHMOS is a new experience for India... It is a weapon no other country has." "Today BrahMos has become a huge organisation with excellent networking of Industries with a perfect blend of Public and Private Industries," Dr. Kalam said, while listing out the numerous "Firsts" the JV Company has achieved since its inception in the year 1998. 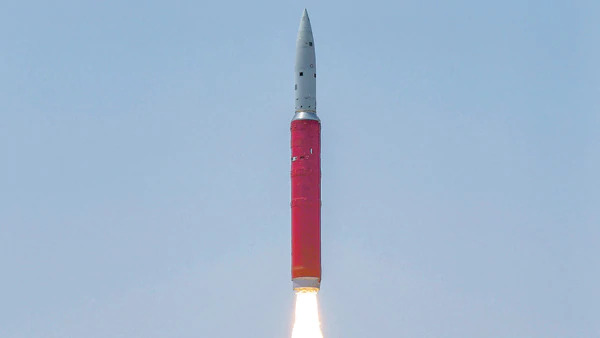 "The core competencies of BrahMos are the creative leadership in every aspect of action whether in the design, development, production or industrial partnership or the partnership of India and Russia... Creative leadership is the only way for a nation to be economically and militarily strong," Dr. Kalam stated. The BRAHMOS supersonic cruise missile system, which has charted many milestones since its historic maiden launch on 12th of June 2001, yet again made history with its most recent successful test firing from India's largest indigenous warship INS Kolkata on 9th June, 2014. "We have witnessed 42 flight tests of BRAHMOS, with highest success rate," Dr. A S Pillai, CEO & MD of BrahMos Aerospace said in his welcome address, referring to the recent successful launch of the missile from the P-15(A) class destroyer of the Indian Navy. "Today, we have production orders for worth Rs. 30,000 cr. 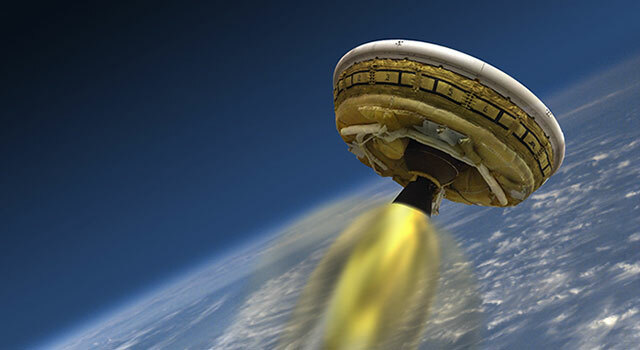 Our company has realised maximum turn over with minimum investment," Dr. Pillai noted, further adding that export of BRAHMOS will open up incredible business opportunities. Mr. Sergey V. Karmalito, Senior Counsellor, Embassy of the Russian Federation in India, remarked, "BRAHMOS is a shining example of joint achievements. 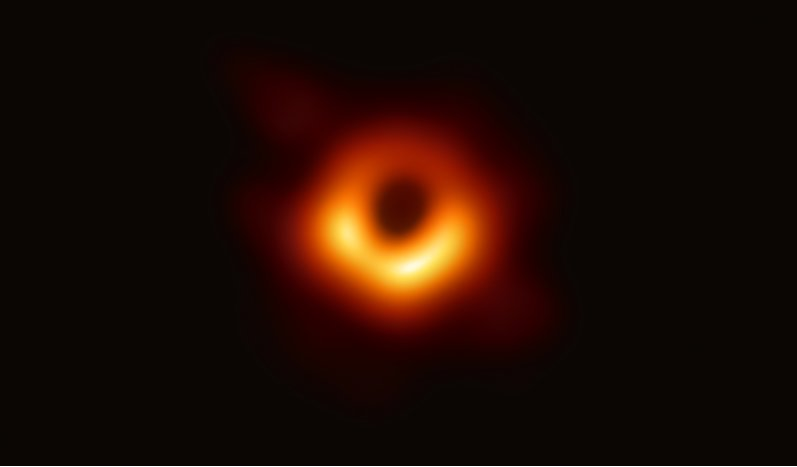 It has transformed the buyer-seller relationship (between India and Russia) to equal partners designing and producing a high technology weapon." A seminar on "Military Industry Complex" was organised as part of the event, with industry leaders deliberating on the growth of Indian defence industry and the roadmap ahead. 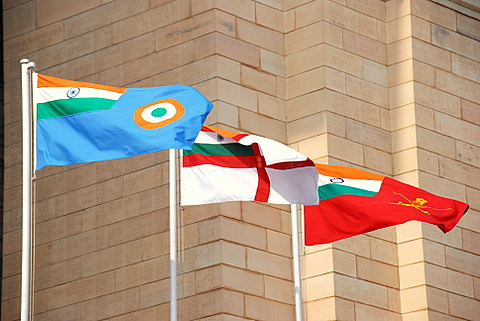 "There is a large requirement for the Indian armed forces and the demand is going to be worth over $150 billion in the next five years, according to estimates. 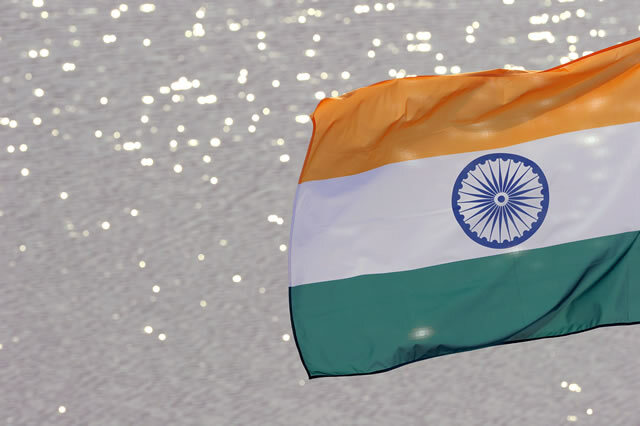 The Indian manufacturing sector must capture a large portion of this huge $150 billion market share," Dr. Pillai said. He further said that the Government, R&D centres, the Defence Industry and the Armed Forces should join hands to achieve indigenisation. Speaking on the occasion, Shyam Chetty, Director, SCIR-NAL, Bangalore, remarked that a cluster of industries should be identified to compete in the international defence market. "Military Industry Complex promises to trigger in manufacturing, generate employment and ultimately contribute in the national development," he said. Mr. J D Patil, Executive Vice President (Defence and Aerospace) of L&T Ltd. said that BrahMos is the only JV today with 50.5-49.5 (per cent) partnership. "There are multiple users of this world-class system," he added. Other distinguished speakers who took part in the discussion included Dr. Ajit Kalghatgi, Director (R&D), Bharat Electronics Ltd, Mr. S. Rangarajan, CEO, Data Patterns, Col. (Retd.) HS Shankar, VSM, CMD, Alpha Design, Mr. S M Vaidya, VP & Business Head (PCS Division), Godrej & Boyce, RAdm (Retd.) S Mohapatra, ED (Production), BrahMos Aerospace and Mr. Alexander Maksichev, JMD, BrahMos Aerospace. Earlier in the day, Dr. Kalam inaugurated an all-new simulation centre for the BRAHMOS Air Version. He also launched a new-look Brahmand.com web portal. The former President unveiled "BrahMos Technical Compendium" -- a detailed treatise on the technicalities and challenges that ultimately gave birth to the formidable weapon BRAHMOS. Alongside, the distinguished scientist also launched a book titled "BRAHMOS: The Path Unexplored" penned by Dr. A S Pillai. On the occasion, BrahMos Aerospace also honoured its industrial partners and laboratories associated with the Project, along with young scientists, achievers and other staff members for their outstanding contribution in their respective fields in making the missile a world-class weapon. 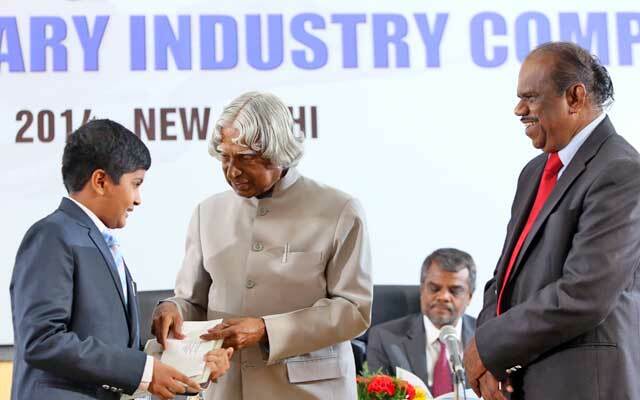 Dr. Kalam presented the BrahMos Excellence award, Best Innovation award, Best Laboratory award, Best Institution Support award, Best Industry award, Young Scientist award, Best Employee award and Best Student award to the respective winners.